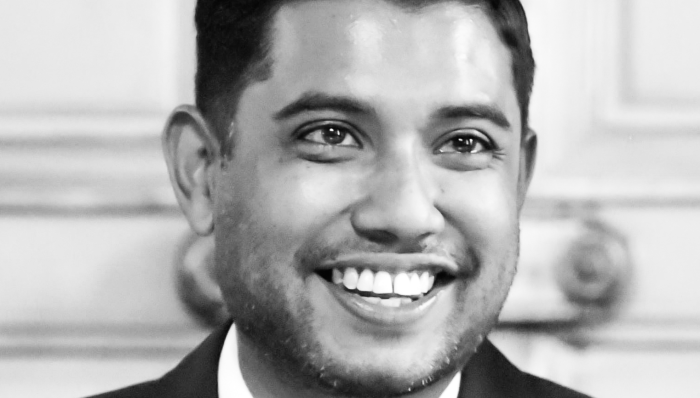 Independent creative agency Keko Singapore has appointed Sidhaesh Subrah (pictured) to the newly-created role of managing director and partner. He will be responsible for the leadership and development of Keko’s business in Singapore. Subrah reports to founder and CEO Brigitte Kemper. He was most recently client services director at Saatchi & Saatchi Singapore for over one year and has more than a decade of experience at creative agencies. During his tenure at Saatchi & Saatchi Singapore, Subrah was responsible for managing and growing relationships with the agency’s key clients including FWD and Subway. He was also the group account director for more than three years at Publicis Singapore, where he worked with Audi, Singpost, Virgin Active, and Accor Hotels. Subrah has also worked in agencies such as Grey, Ogilvy & Mather and TBWA. “I am incredibly proud and honoured to have been given the opportunity to be part of such an agile and dynamic global team and to lead and grow its Singapore office. Keko’s model of growth in partnership with its clients is one that is truly invigorating, and actually allows for the focus to be on creating inspiring and relevant solutions for brands. The agency’s long-standing partnerships with an exceptional client base is a testimony to the model and I am delighted to come on board,” Subrah said. “I am very pleased that Sidhaesh joins us to lead our Singapore office. With his strong knowledge and vast experience in this region, he presents an ideal fit for us as we continue to grow and develop brand and marketing solutions for our clients in Asia,” Kemper said. Among the list of clients Keko services include Porsche and Bentley Motors. It also has offices in Frankfurt and London. Google’s parent company Alphabet reported that revenue steeply rose 26% to US$32.66 billion, 86% of which came from Google’s adver..